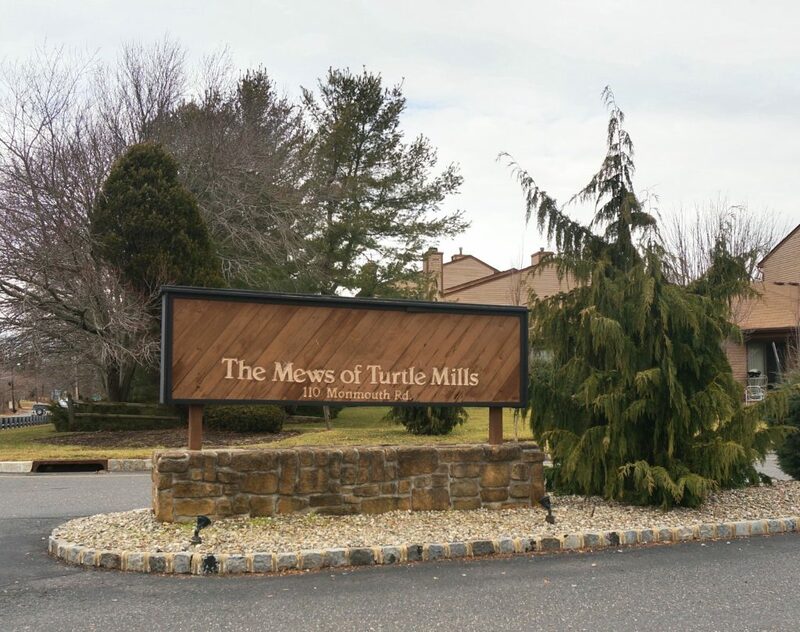 The Mews (or it’s full name, The Mews of Turtle Mills) is a condominium complex located at 100 Monmouth Road in West Long Branch, NJ. Each street in the development is named after a famous horse racetrack, a nod to the nearby Monmouth Park Racetrack. There are 90 total units in the development with 15 units per Court. The Mews is comprised of one, two and three bedroom town house style condos. The Mews have an open floor plan with high ceilings, a spacious family room, master bedroom and bathroom. Each unit has a central air, fire place and a full basement with ample storage! Some units have garages and there is also overflow parking. The Mews condo complex sits on 12 acres that are professional maintained. 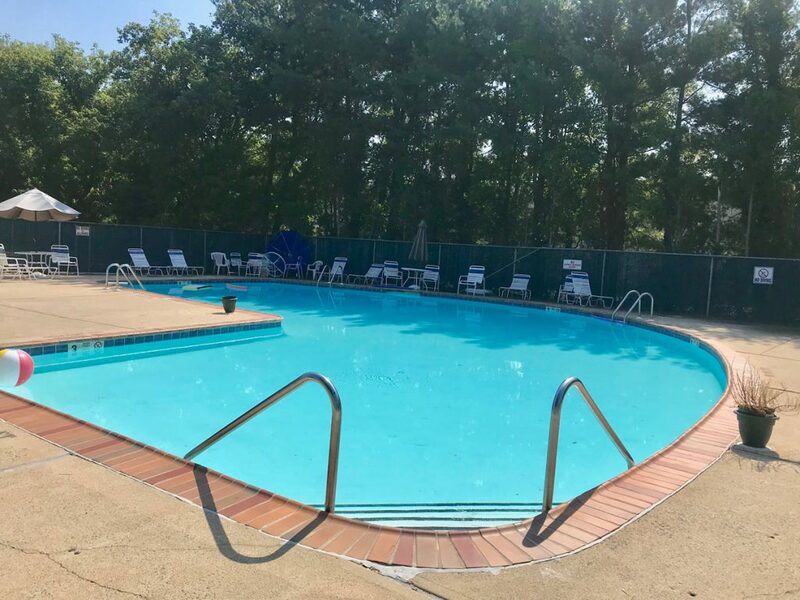 Amenities also include a swimming pool, tennis and basketball courts with low HOA fees (that include water). 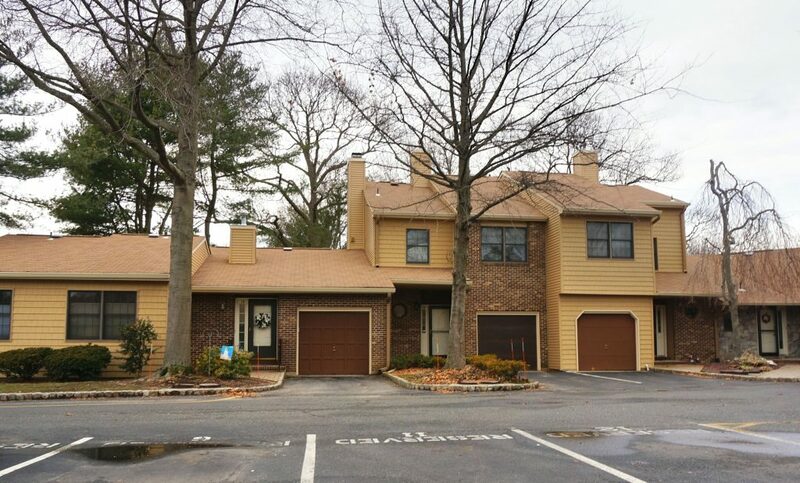 The Mews are conveniently and centrally located close to Routes 35, 36 and the GSP. If you commute, the NJ Transit is only 10 minutes away & Seastreak Ferry about 20 minutes. Less than 10 minutes to the beach and premium outlet stores. Less than 5 to Monmouth Mall, Monmouth Park racetrack, shopping and more. Close to golf, park systems, hospitals and schools. 12 minutes to Red Bank and 15 to Asbury Park.